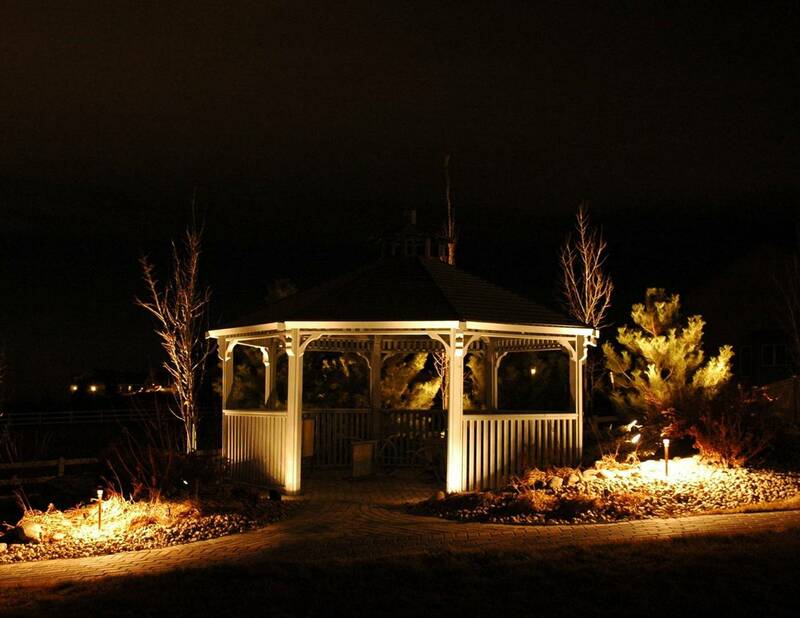 Outdoor Lighting Perspectives (Booth #1442) will be offering two extremely attractive landscape lighting specials at the Colorado Garden and Home Show that starts Saturday, February 11th. We will be offering a 7- light show special (7 halogen well lights, transformer, and complete installation) as well as a 10-light show special (7 well lights, 3 copper path lights, 600W transformer, and complete installation) – at prices not seen since 1999. To learn more details and to take advantage of these special offers, please plan to visit us at the show. 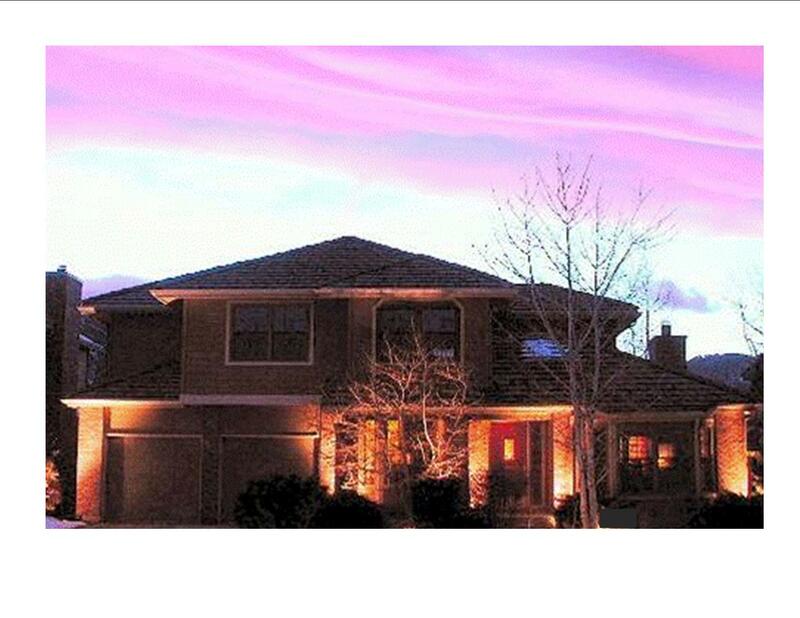 And, if you would like to discuss a specific lighting project for your home or garden, stop by with a photo and we would be glad to discuss it in more detail with you. Courtesy of Outdoor Lighting Perspectives, click on the following coupon, print it out, and take it to the ticket window at the 2012 Colorado Garden and Home Show. With this coupon, you will save $2 per ticket (two tickets maximum) on admission to the show. We’re located in Booth #1442, so stop by and say hello. 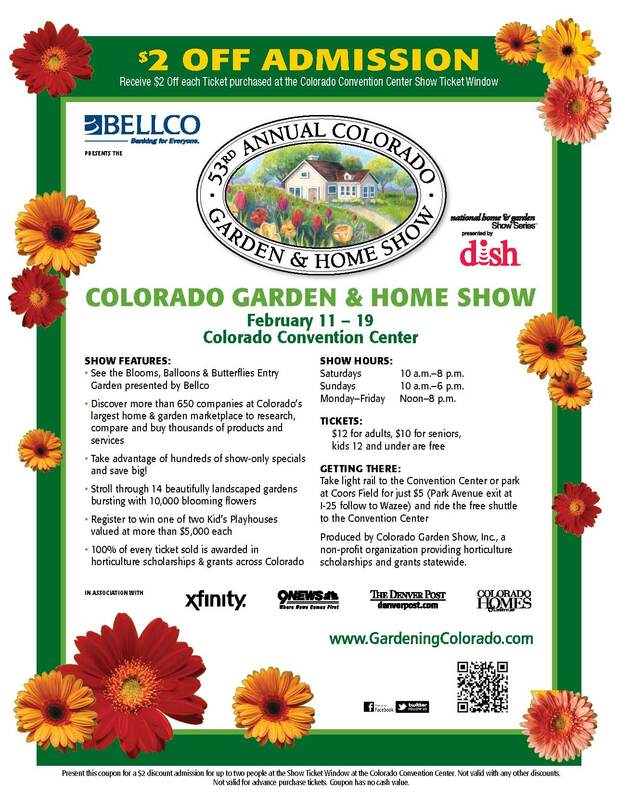 It’s hard to believe, but the 2012 Colorado Garden and Home Show opens on Saturday, February 11th – just three weeks from today! The show runs every day between February 11th through Sunday, February the 19th. 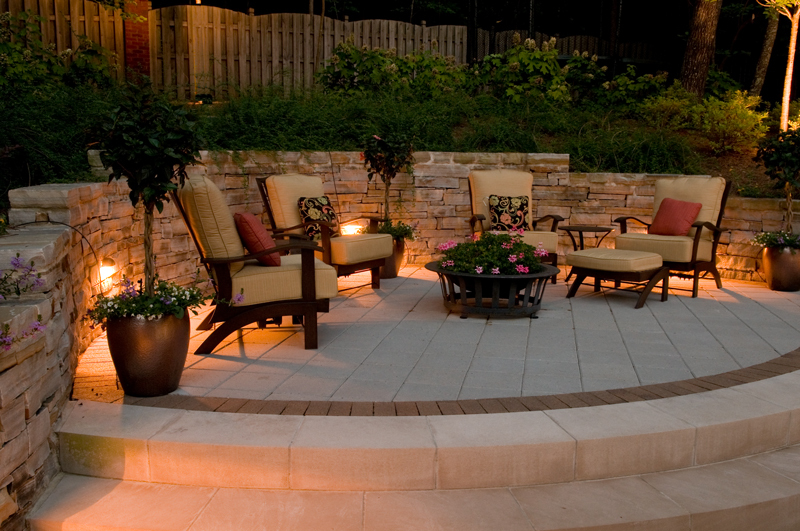 Outdoor Lighting Perspectives (OLP) invites you to visit our exhibit in Booth #1442 (same location as last year) to see the latest in landscape and outdoor lighting products and services, as well as lighting controls/home automation. At this show, we will also be launching a new 5W PAR36 LED bulb retrofit that will revolutionize the landscape lighting industry. Stay tuned in the coming weeks for additional information. The show’s hours are Saturdays (from 10am to 8pm); Sundays (from 10am to 6pm); and Monday through Friday (from noon to 8pm). We look forward to seeing you at the show! Celebrate Earth Day Tomorrow – and Every Day! Celebrate the 41st anniversary of Earth Day tomorrow – April 22. Because Earth Day this year falls on a holiday weekend, some communities have decided to celebrate it on previous weekends or schedule events throughout the months of April and May. Most communities are holding recycling events or environmental clean up events to prevent hazardous materials and valuable reusable materials from unnecesarily taking up valuable space in our landfills. Last week I attended a training class (more later) at our company headquarters in Richmond, Virginia. While there we learned how we can help reduce energy usage for commercial lighting (parking garages, parking lots, building lighting) by 50 percent with new technology. Homeowners are doing their part by replacing inefficient incandescent bulbs with energy-saving LEDs and compact fluorescent (CFL bulbs). Here are some of the Earth Day events along the Colorado front range. Colorado Springs Earth Day – Free Rides – Friday April 22. Free rides on Mountain Metro, FrontRange Express; and Ute Pass Express. Earth Day Fort Collins – www.sustainablelivingassociation.org/earth-day-2011 ; Civic Center Park; Saturday April 23, 11 am – 5 pm.